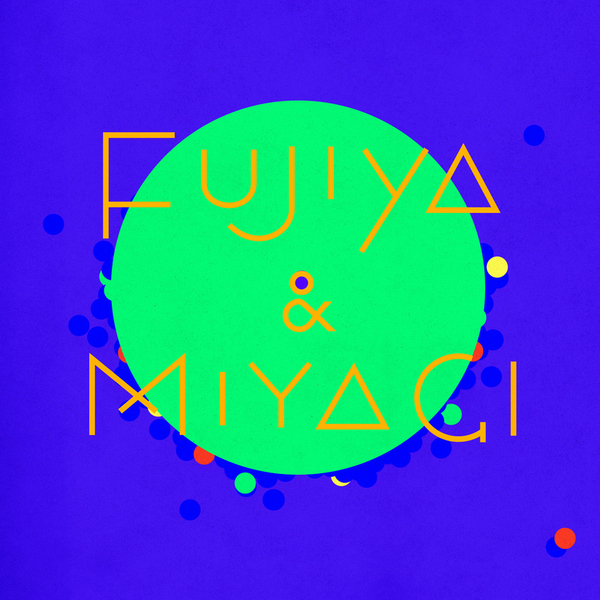 Premier single from Fujiya & Miyagi's forthcoming 4th album 'Ventriloquizzing', backed with a remix of that album's title track from Erland & The Carnival. 'Yoyo' doesn't err far from the group's signature of hushed and articulate vocals with a backing of skinny electronic funk, perhaps allowing for a little more noise than usual. Erland & the Carnival's "Carnivalisation" of 'Ventriloquizzing' gallops out at a psyche-rocking clip, giving a sweetly euphoric spin to the original and unafraid to give coat it in layers of distortion.